The iconic British brand has now unveiled a cutting-edge new collection of glasses featuring interchangeable arms exclusive to Specsavers. 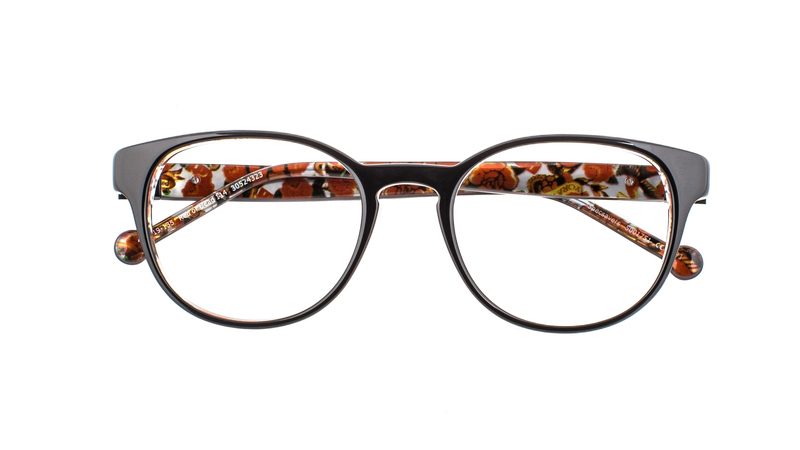 Throughout the years Red or Dead has maintained a quirky, colourful and daring reputation in the fashion industry and have launched a new range of glasses inspired by the multi-armed goddess Kali. Fashion-forward specs wearers can now channel their inner goddess with the ability to switch the glasses’ arms to match their mood. This cutting edge collection and brave new direction is the epitome of Red or Dead’s brand ideals. We’re saying no to normal and bringing some fun to your face while re-immersing and re-exciting our consumers with our classic brand heritage and sense of humour. 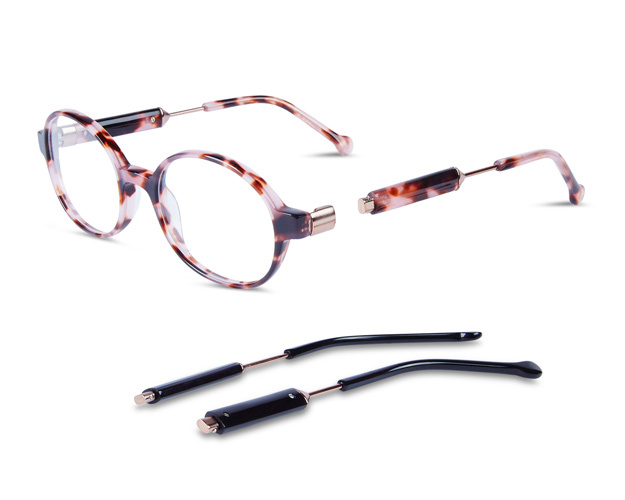 Petite round shaped acetate frames in mottled pink with interchangeable black / rose gold and pink tort / rose gold legs. 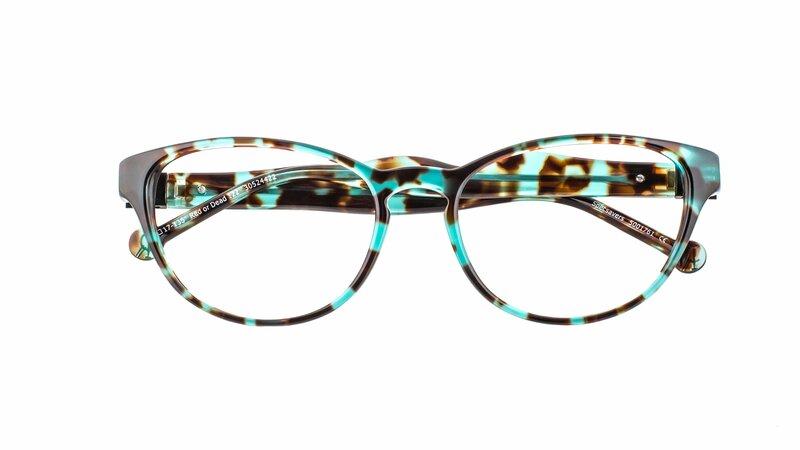 Mix your style up with these modern brown/pink and blush tort specs. Delicate in look they are a great addition to any wardrobe. Ideal for an evening look, choose between a grey mottled effect and legs with black undertones and gold shimmer. 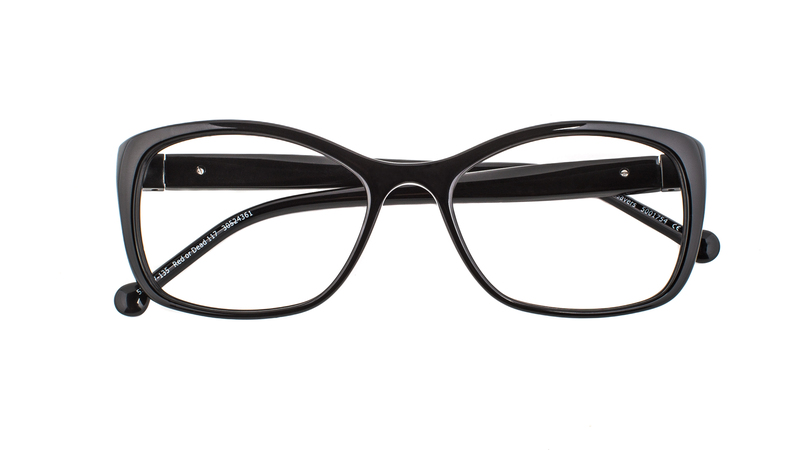 To see the full range exclusive to Specsavers, click here.